Lagos State Government has ordered the closure of the Third Mainland Bridge for four days, starting from midnight of Thursday next week. 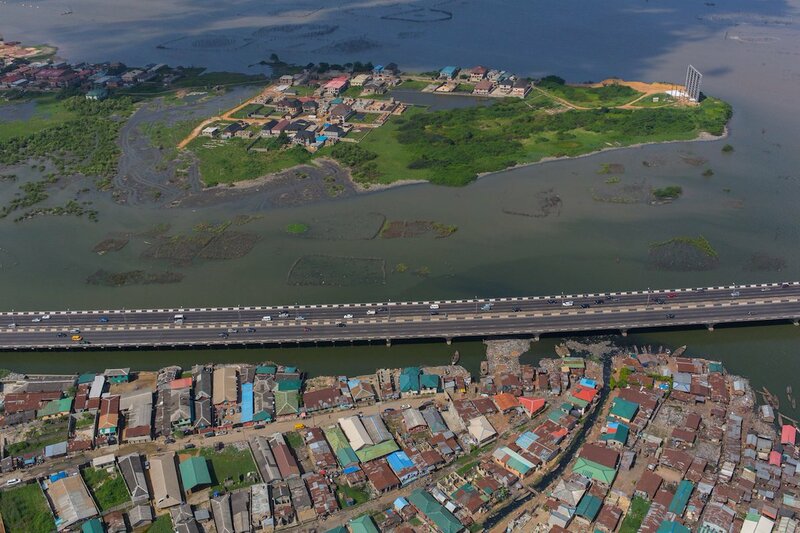 Commissioner for Works and Infrastructure, Ade Akinsanya, who disclosed this in a statement, said the decision was for investigative maintenance test to be carried out on the major bridge. The decision, which Akinsanya said was taken after due consultation with the Federal Ministry of Power, Works and Housing, would enable the contractors assess the true state of the bridge after which works would commence by the end of the year or early next year. The government appealed for the cooperation, support and understanding of all motorists and residents, advising them to minimise non-essential travel and movements during the four-day closure. He said all traffic management agencies, including the Lagos State Traffic Management Authority (LASTMA), Federal Road Safety Corps (FRSC) and the police, have been mandated to ensure smooth flow of traffic on all the other alternative roads and traffic corridor across the metropolis to ensure free flow of traffic. The Federal Government had earlier announced plans to shut the bridge in July, but had to be shelved the plan after due consultation with the state government and wide deliberations with other stakeholders, who expressed concern about the indiscriminate parking of articulated vehicles on other alternative routes which would have adversely affected traffic.